Google’s Pixel 2 XL has become a hot topic of conversation, but a lot of the talking points revolve around its technical issues. Some users have reported muted colors and display burn-in, along with faint clicking sounds emanating from the earpiece. The company said it would address these problems though upcoming software updates, the first of which has just arrived. The latest monthly software update affects the Pixel 2 handsets' feature that allows users to toggle its “vivid colors.” Once applied, the update removes this and introduces three new choices: Boosted, Natural, and Saturated. Google has talked about the Saturated option resulting in more vibrant screen colors, and it’s said to make the most noticeable difference out of the three display options. UI changes, which includes fading out the navigation buttons at the bottom of the screen after a period of inactivity and dropping the maximum brightness by 50 nits, is another part of the update. While most users shouldn’t notice these alterations, Google says it will reduce the risk of screen burn-in/image retention. A fix for the faint clicking noises heard in some Pixel 2s is also present. But the most important part of the update is a security patch for the KRACK (Key Reinstallation Attacks) vulnerability discovered last month. 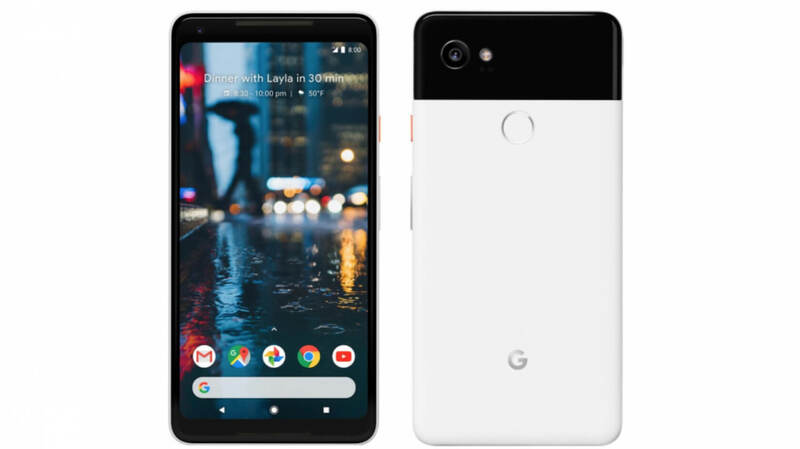 Google said further enhancements for the Pixel 2 phones are planned in the December software update.